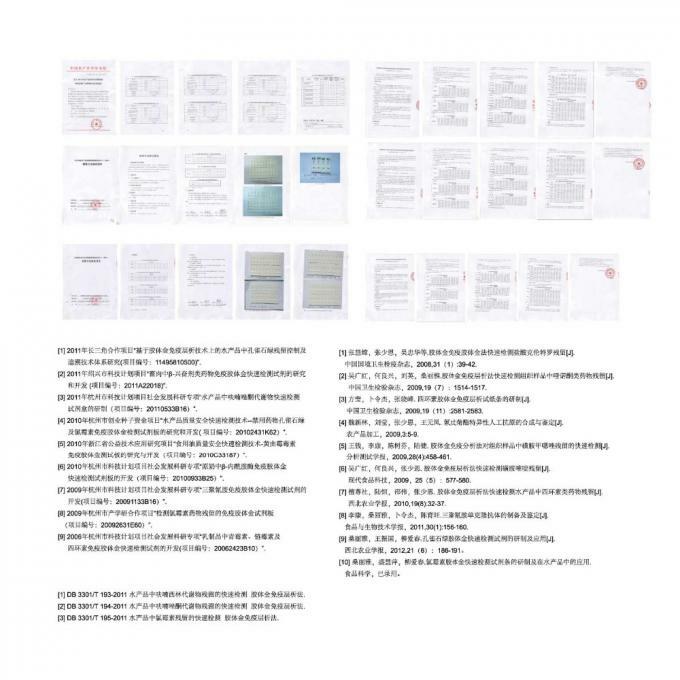 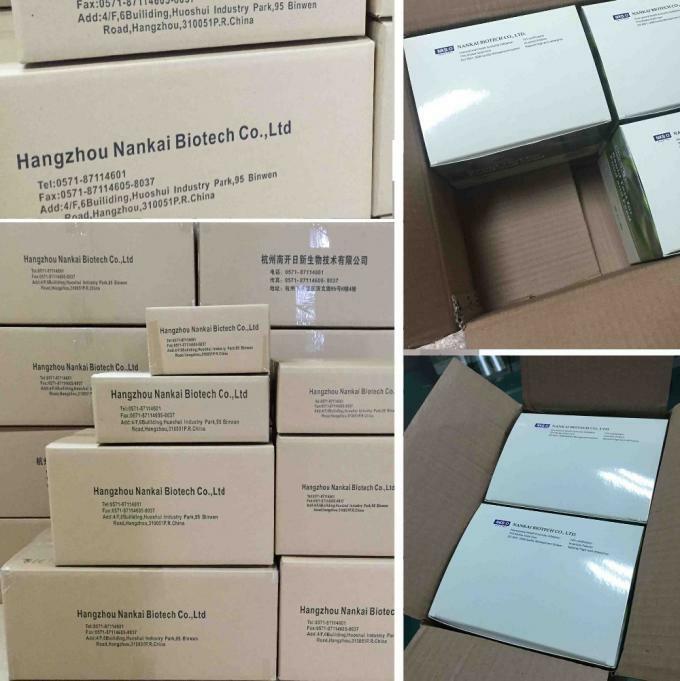 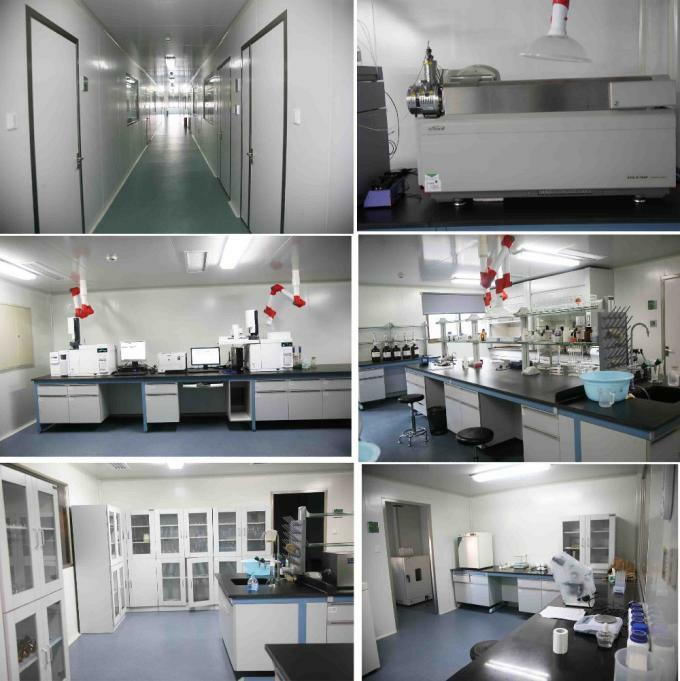 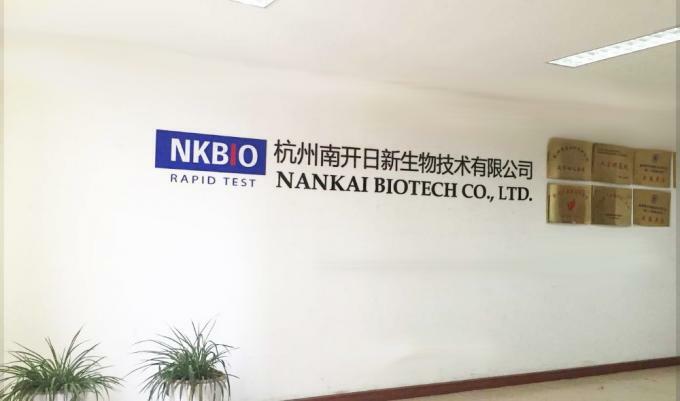 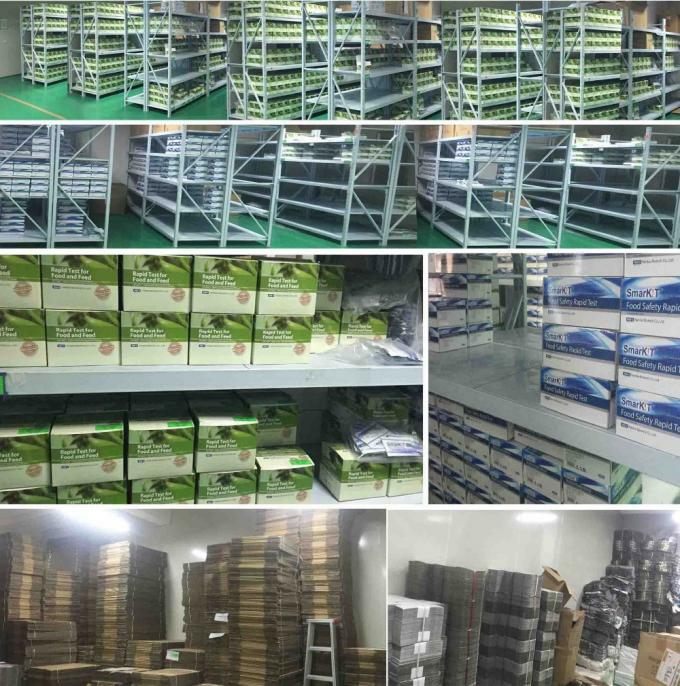 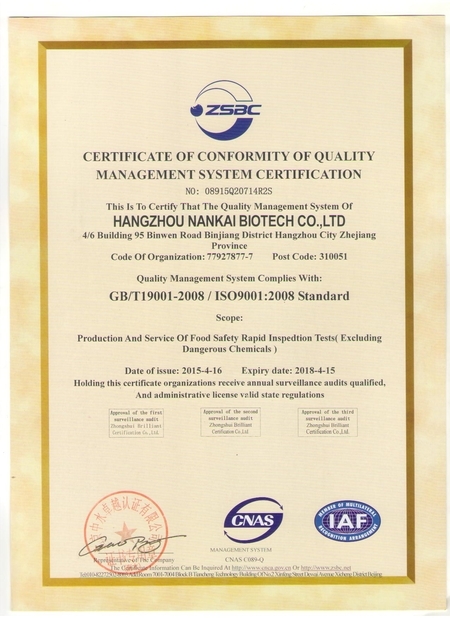 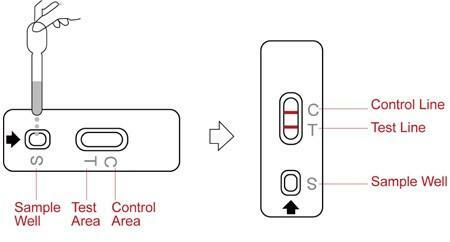 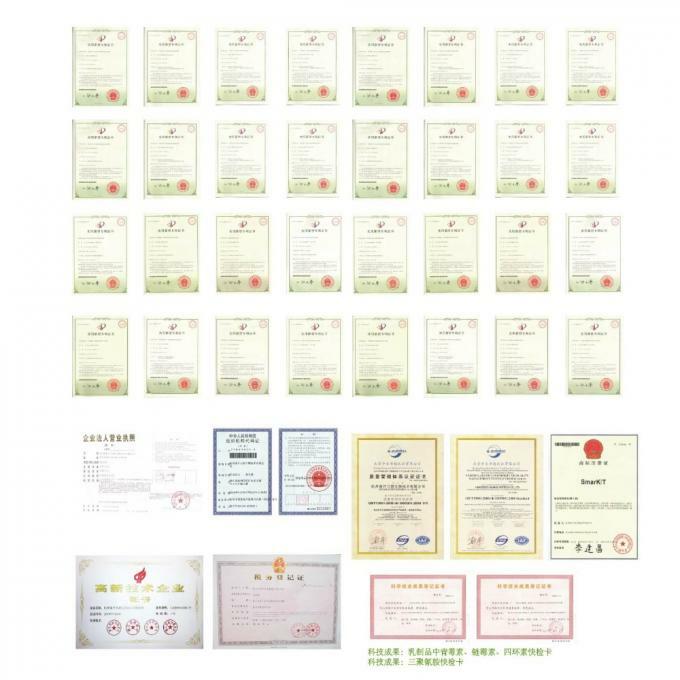 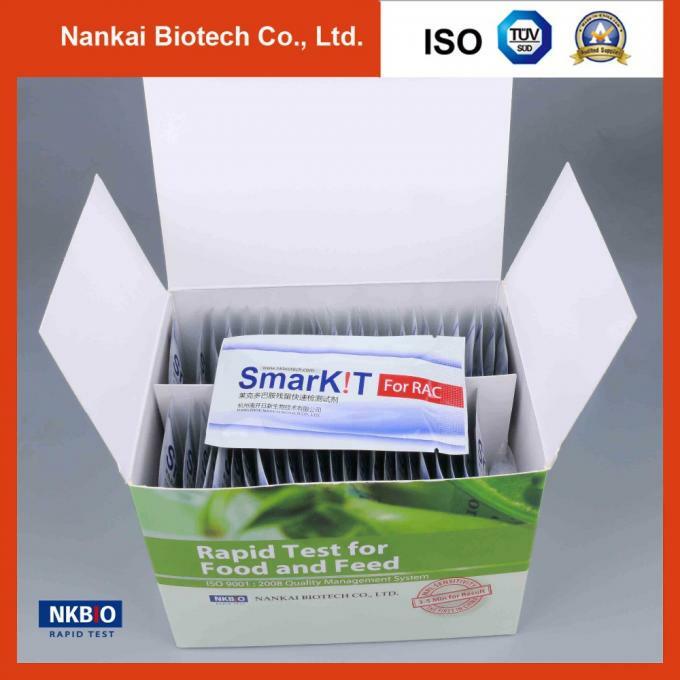 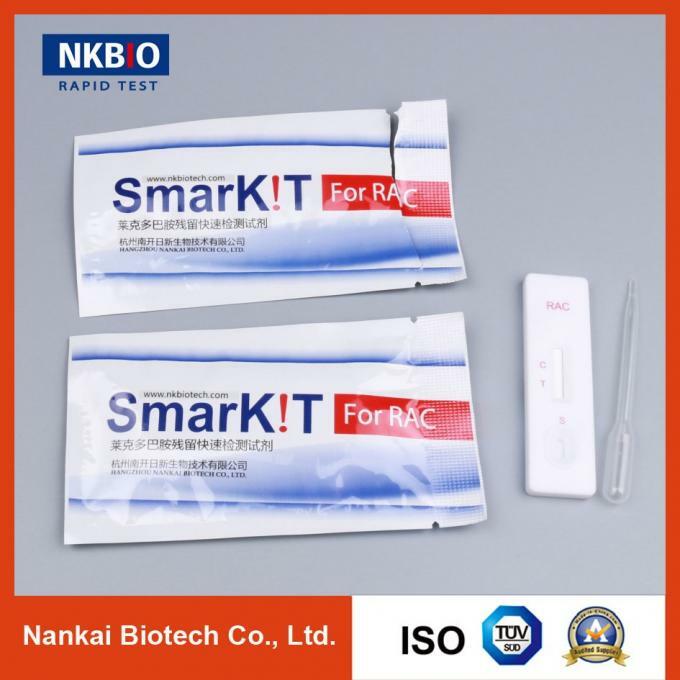 Hangzhou Nankai Biotech Ractopamine Rapid Test Kit is a rapid, one step test for the qualitative (or quantitative) detection of Ractopamine in meat (livestock and poultry) at the sensitivity of 3 ppb. 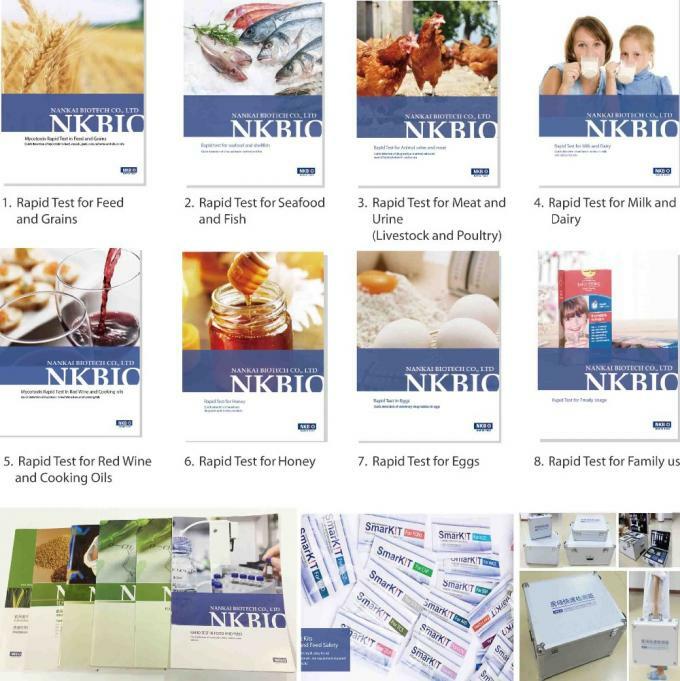 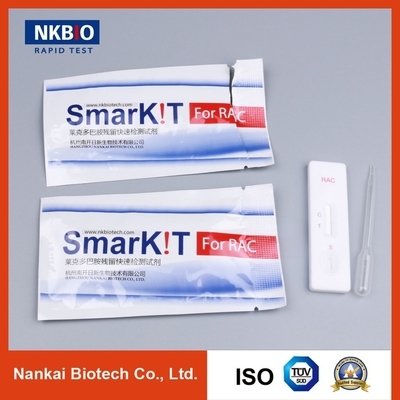 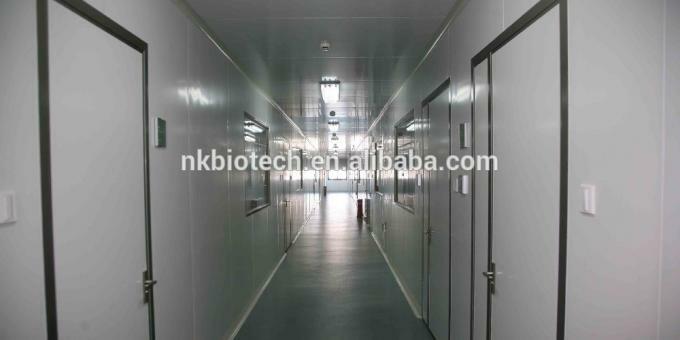 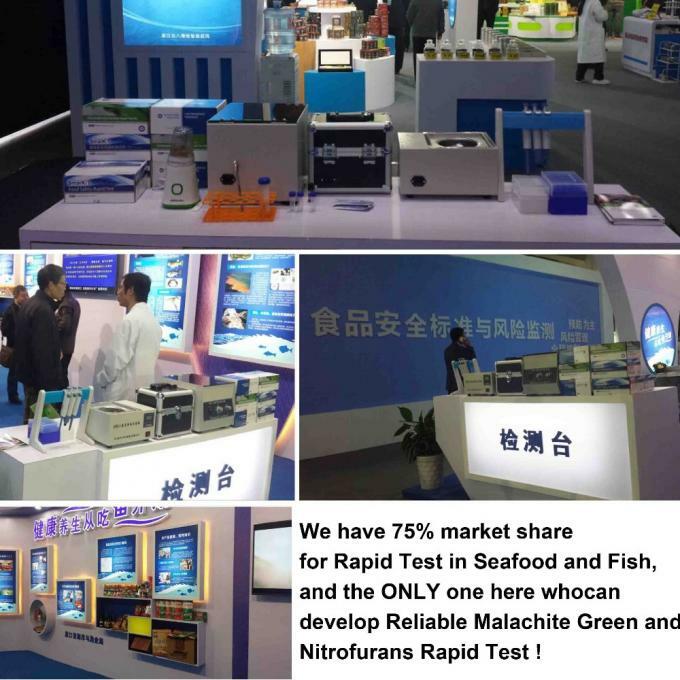 The N.K.Biotech Ractopamine Rapid Test is used to qualitative(or quantitative) detect Ractopamine in meat. 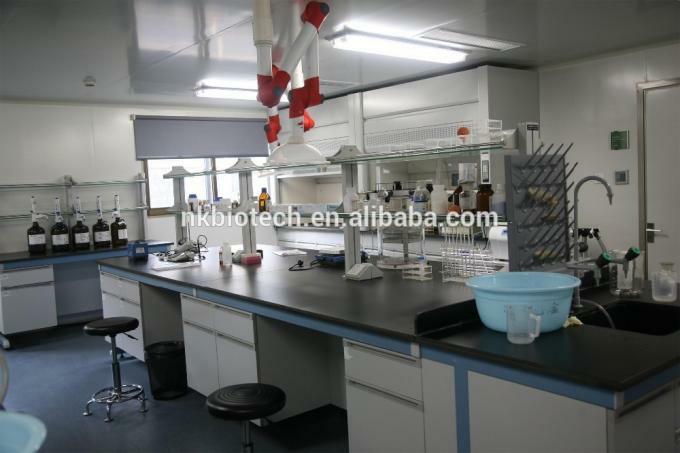 The total assay time takes 15 min.